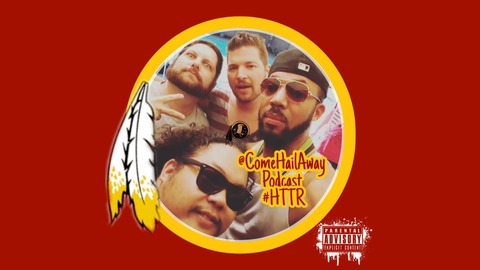 This is the Redskins Away Fan Podcast the podcast for fans outside of the DMV! Featuring our own Special Unicorn! #ComeHailAway #DMV #HTTR www.facebook.com/groups/ComeHailAway. 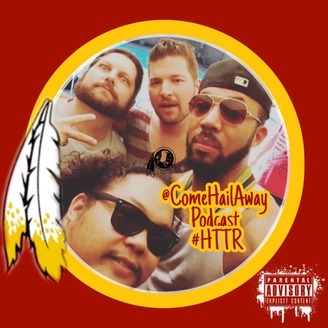 Come Hail Away Redskins Podcast Season 2 Ep.6: Yeah We Need to Beat Tampa! !